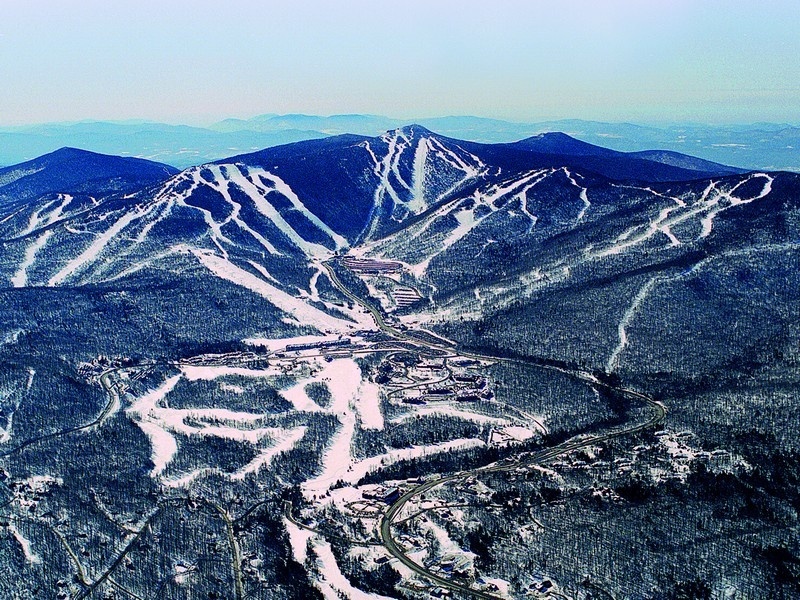 Killington, VT – Members of the Vermont State Police responded to Rutland Regional Medical Center on Saturday morning after receiving information regarding the death of a snowboarder at Killington Mountain. James Meyers, 26, of Toms River, N.J. was snowboarding with friends when he left the trail they were on and collided with a tree. Meyers was not wearing a helmet at the time of the incident. The victim was transported to by ambulance to Rutland Regional Medical Center, where he died of injuries he sustained and was pronounced dead.